1. High stability, uniform pore size, high strength, great strength. 2. Smooth surface, resistant alkali, abrasion, not easily deformed. 3. Recyclable, eco-Friendly, breathable, tear-resistant, dries easily. 4. High tension and low elongation, not easy to block. 2. 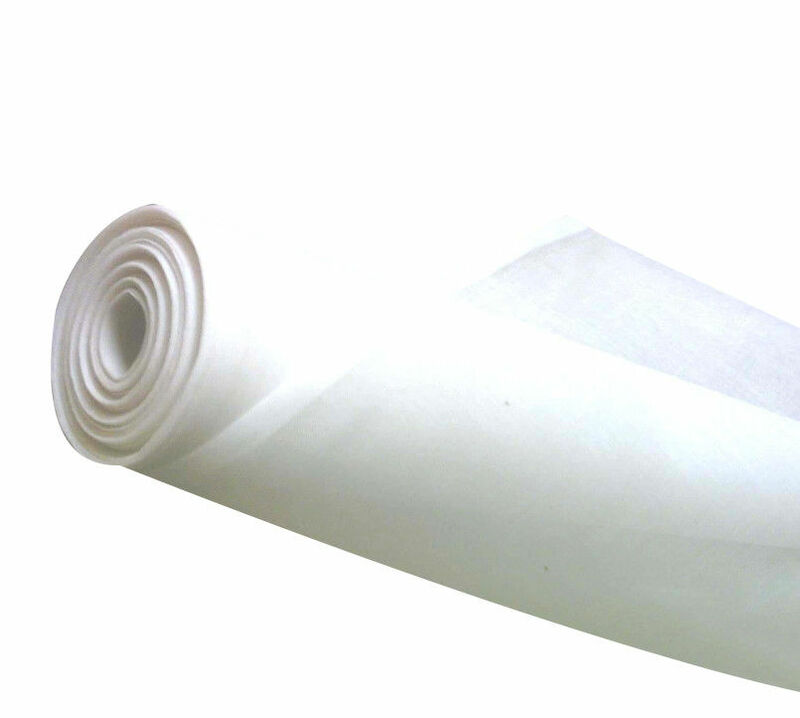 China professional Filter Cloth manufactory, Strictly Quality Control System. 3. All goods will be inspected and tested before shipment. Efficient and Innovative Quality Sample Service. 5. Professional Online Service Team, any mail or message will be replied within 24 hours. 6. Customer’s satisfactory is most important to us. If you have any comments or questions regarding our transaction. Please feel free to contact us.